More and more, families everywhere are looking for cable alternatives, and flexible viewing options that allow them to cut cable TV and still get their favorite shows anywhere, anytime. Today’s modern family less time freedom from increased job demands, family activities and sports. On the go flexibility to access TV channels is a must have for individuals and families that love their active lifestyles, yet don’t want to give up their favorite shows when it’s time to unwind. Introducing CloudAntenna: the new, free cable tv alternative alternative that gives you all your favorite TV channels without cable show time restrictions and ridiculously high bills! 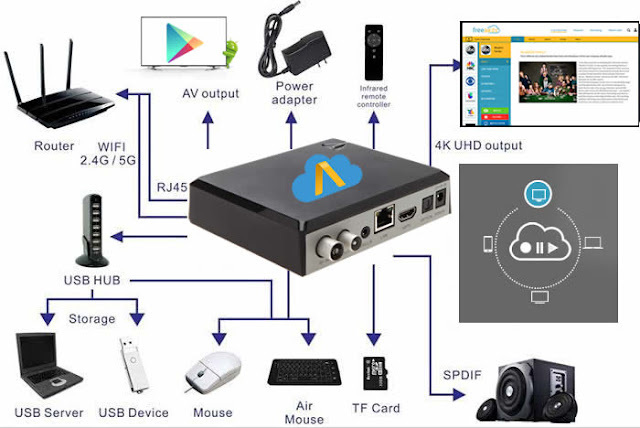 Now you can live your life with all the time freedom you desire and record your favorite TV show to any internet connected device you choose: computer, smart phone, tablet, or network drive, so you can watch anywhere, anytime. Gone are the days of being bound to the couch at 7pm for the latest episode of your favorite show and missing out on valuable time with friends or family. Now your LIFE is the new priority, and the shows you love are recorded and waiting for YOU. Skip the ads. Who needs them? Cut cable TV and skip the time sucking ads. 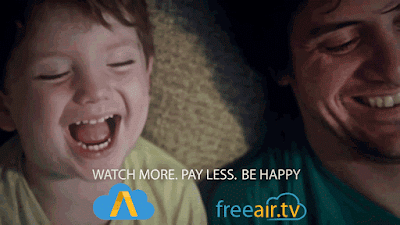 CloudAntenna delivers your life, the way you want it: flexible, free, and fun. Enjoy more of what you love and the flexibility you want with the newest and most cutting edge cable alternative technology: CloudAntenna. Finally, you can get rid of your cable bill without giving up the cable TV. Quality of life just gets better when you watch tv channels without cable. Learn more about CloudAntenna and join the TV Rebel Tribe at bit.ly/cloudantenna.